Eye Safety for Halloween: Watch Out For Decorative Lenses! Home » News and Events » Eye Safety for Halloween: Watch Out For Decorative Lenses! Halloween is a night for getting out and dressing up but you should take some precautions so it doesn't lead to some frightening damage to your eyes. A popular costume accessory as of late has been decorative contact lenses and the trend is alarming eye care professionals. Contact lenses are an FDA regulated medical device. It is against the law to sell contact lenses without a license which is the case with most stores where costumes and party goods are sold, however it is apparent that the regulations are not adhered to. Unlicensed production may use subpar materials or even dangerous dyes to dye the contacts. Further, wearing contacts without proper instruction and treatment, can result in critical injury to the eyes such as infection, abrasion or even vision loss. For those who do wish to wear special-effect lenses, it is essential to make an exam appointment with your eye doctor beforehand. After a contact lens evaluation and eye exam, the doctor will determine the proper size, curvature and if necessary prescription required for the contacts. The eye doctor will also give necessary guidance on how to properly insert, remove and care for contact lenses. Use of contacts without making sure to take appropriate measures in handling them can result in painful infections, soreness, or more dangerous corneal abrasions or sores. The eyes are a serious matter and nothing should be placed in them without proper guidance from an eye care professional. Only purchase contacts from a licensed distributor that you can be sure sells products approved by the FDA. Non-corrective lenses must also adhere to health regulations and require a prescription. Steer clear of websites, flea markets or beauty supply stores that may carry homemade contacts colored with unapproved materials. 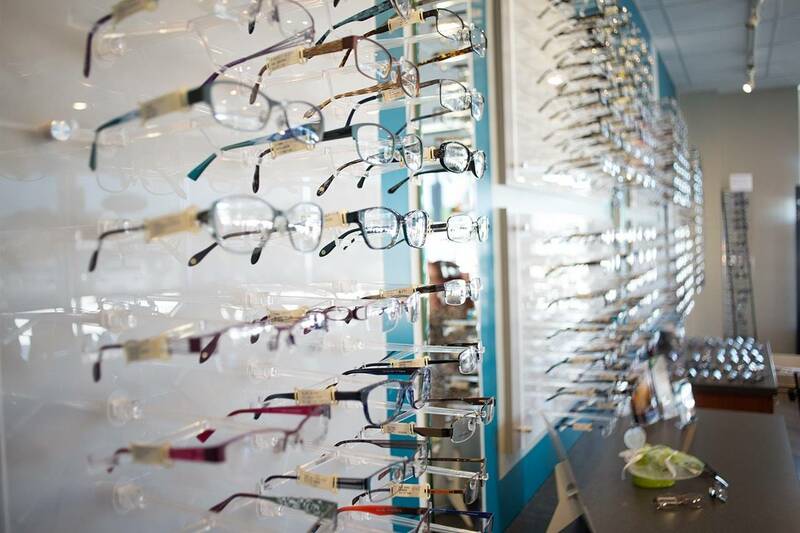 To find out whether the store is authorized to sell lenses request their state license number and follow up with the Department of Professional Regulations (DPR) of the home state. If your disguise just won't be the same without decorative contacts, contact your trusted optical store before making any purchase. Halloween shouldn't be a "frightful" night for your eyes. Be knowledgable about how to dress up your eyes safely.